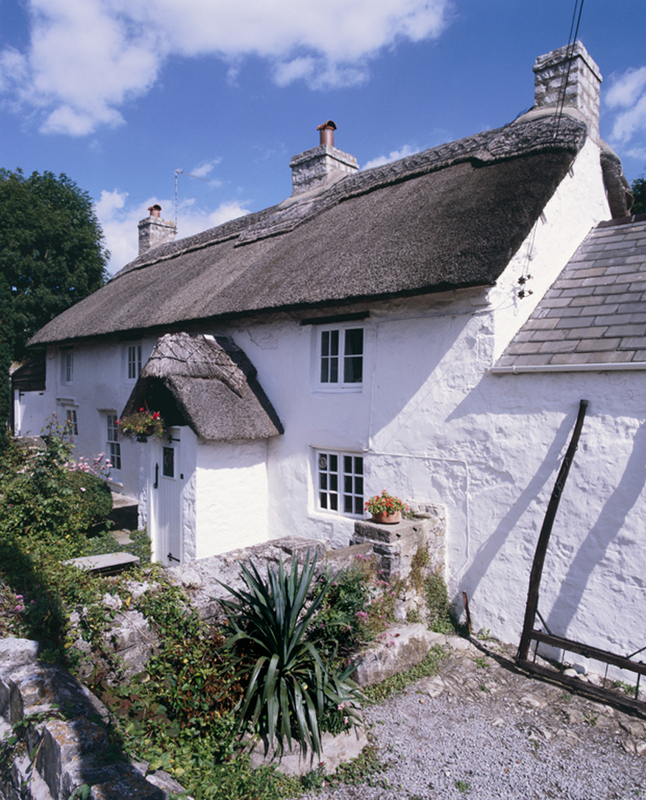 Glamorgan has claim to some of the best-quality vernacular and elite domestic architecture in Wales, and the Royal Commission has led the way in its study. The Royal Commission’s inventory volumes III and IV (1981, 1982, 1988) contain a wealth of information on these buildings. 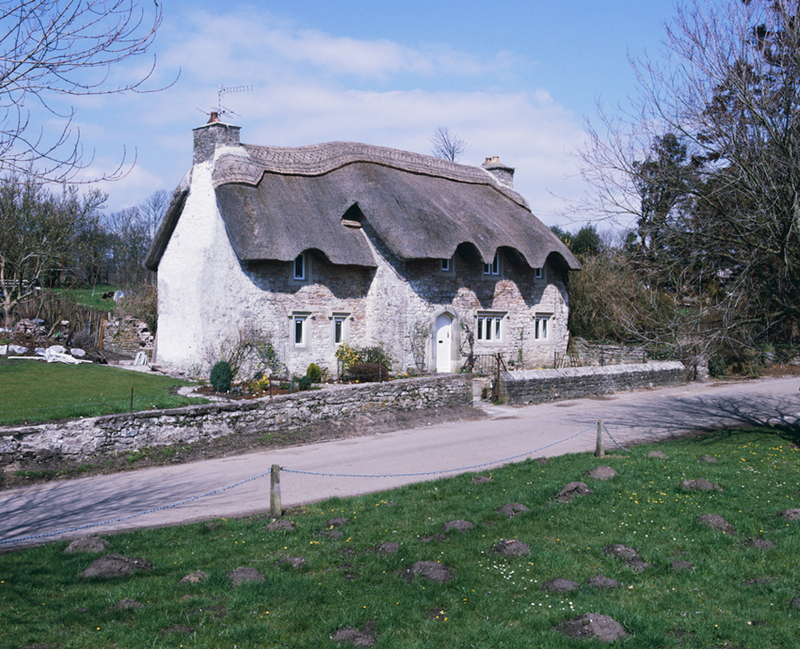 Exterior view of To-hesg, Llantwit Major, c.1600. 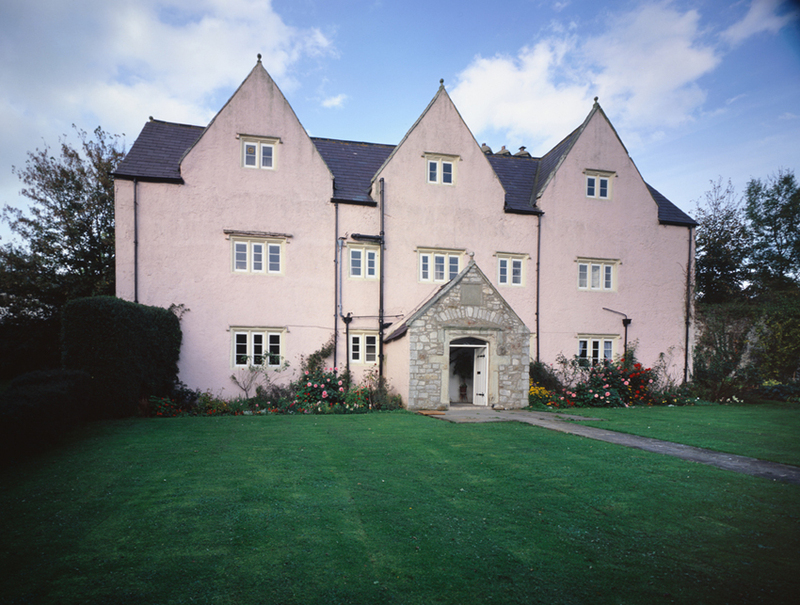 Exterior of Great House, Aberthin, Cowbridge early to mid-17th century. 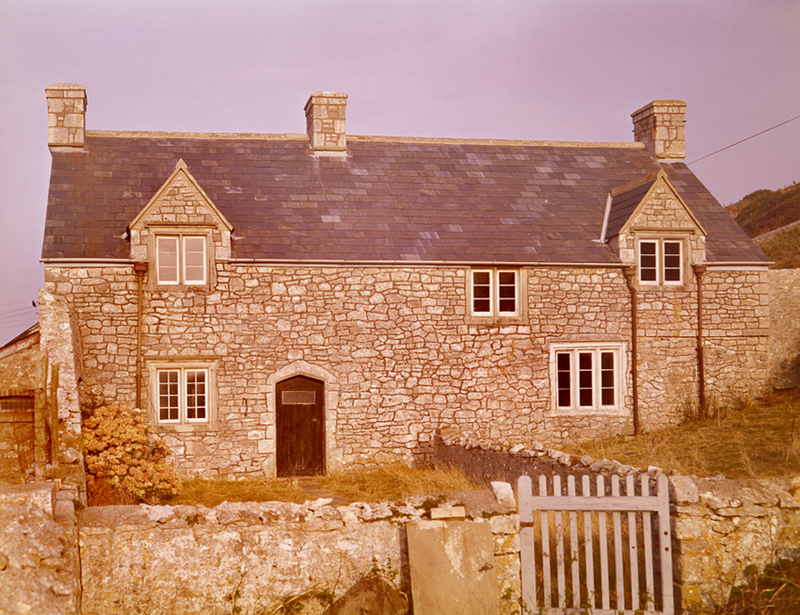 Exterior view of Sutton farmhouse, Llandow, 16th-17th centuries. 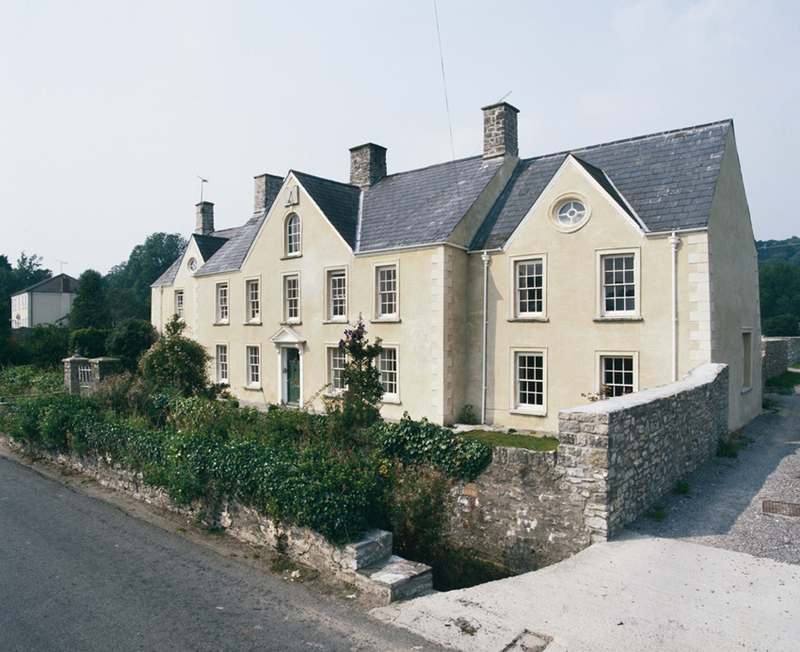 Exterior view of Great House, Llanblethian 18th century. Exterior view of Church Cottage, Merthyr Mawr 17th century.